Do you own and operate a small business? Although your equity in the company could help finance your retirement someday, it's also important to put money in a retirement account, just as you would if you worked for someone else. There are several kinds of tax-advantaged accounts for you to consider. One plan that has been popular recently is the solo 401(k). In the past, high administrative fees often discouraged business owners from using these plans, but costs have come down. 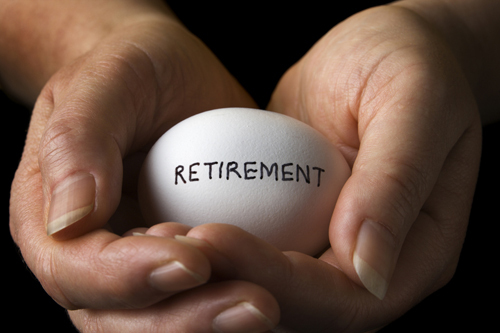 Plus, a solo 401(k) may offer distinct advantages. The solo 401(k) also goes by various other names, including the solo-k, the uni-k, and the one-participant-k. It closely resembles a traditional 401(k) for larger businesses, but this one covers only a business owner with no employees (or just that person and his or her spouse). Solo 401(k)s generally have the same rules and requirements as other 401(k)s.
With a solo 401(k), a business owner wears two hats: one as employee and one as employer. Contributions can be made in both capacities. 1. As an employee, you can make elective deferrals equal to 100% of compensation (or "earned income" if you're self-employed), with an annual limit in 2017 of $18,000, or $24,000 if you're age 50 or older. 2. As an employer, you can contribute up to 25% of your compensation. (Special rules apply if you're self-employed.) For 2017, your total contributions—as employer and employee—to an account for you and your spouse can't exceed those specified limits and are capped at a maximum of $54,000. To see how this might work, consider Ben, age 55, who earns $100,000 from his S corporation in 2017. As an employee, Ben chooses to defer the maximum $24,000 to his solo 401(k), and he adds an employer contribution of $25,000. That lets Ben make a total contribution of $49,000 for 2017. That's almost half his salary. This unique one-two punch can enable a business owner to save a sizable amount for retirement even if contributions begin relatively late in life. If a small business owner also is employed by a second company and participates in that company's 401(k) plan, the annual limit for that owner's deferrals is the total that goes to both plans. Thus, in our example above, Ben could defer a total of only $24,000 for the year, not $49,000. The IRS provides worksheets in Publication 560, Retirement Plans for Small Business, for figuring the allowable contribution rate and tax deduction for your 401(k) plan contributions. But with a solo 401(k), you won't have to pass strict nondiscrimination testing requirements that can be the bane of existence for traditional 401(k) plans. A business owner with no other employees doesn't need to perform testing for the plan, because there are no other employees who could have received lesser benefits. Finally, an owner with a solo 401(k) plan generally is required to file an annual report with the IRS if the plan has $250,000 or more in assets at the end of the year. 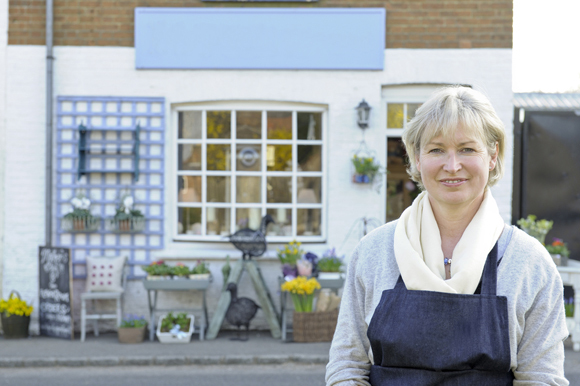 Of course, a solo 401(k) isn't the only tax-advantaged retirement plan option if you're self-employed or own a small business. Other types of plans—including the Simplified Employee Pension (SEP) and the Savings Incentive Match Plan for Employees (SIMPLE)—provide similar benefits within generous limits. But a solo 401(k) may offer extra flexibility by allowing both employee and employer contributions.